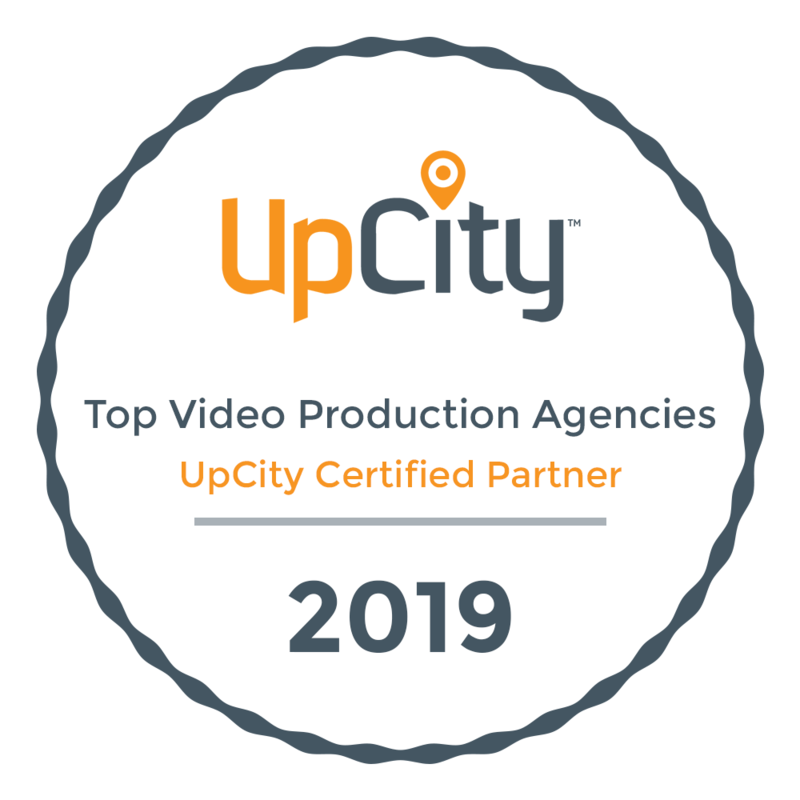 Video Solutions is a professional video production services company in Washington DC that combines education, experience, professional standards, and technical capabilities with a strategic approach to produce award-winning results. We specialize in simplifying complex production process. We have a reputation for partnering with top talent in the area to create custom teams for each of our clients. Our strong core values means we use Directors of Photography (DPs), not camera operators; effective scripts, not cobbled bites; professional audio and lighting, not camera microphones and ambient lighting. We know those choices mean the difference between a professional product and an amateur one. Our goal is to solve communications problems through sound strategic choices and approaches. We thrive under tight time frames and are known for making effective products from next to nothing. Our videos do more than just play. Conveniently situated near Old Town, Alexandria, just 2 Blocks from the Eisenhower Metro Station and just off of I-495, Video Solutions is close to all Washington DC Metropolitan locations and top talent. We invite you to browse our site, learn more about video in our Resource Center and view samples of Our Work.